This is a book everyone should read, no matter what their relationship to mental health might be. It opens up important conversations that need to be had in today's society and makes those conversations accessible to all readers. 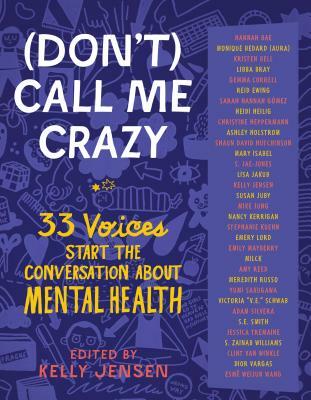 In this volume, many voices speak in many forms on many types of mental health, but come together as one to create a cohesive and enlightening study of what mental health means. While marketed as YA, this book will appeal to older audiences as well and should be read by such, too.